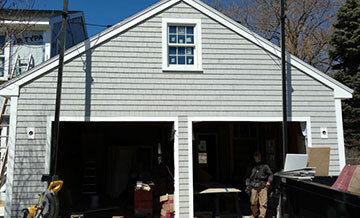 Creative Coast Construction is a family business with over 30 years of contracting experience. What we bring to the table is a lifetime of dedication, expertise, and attention to detail that can only come with a lifetime of experience. This business truly started when I worked side by side with my father from a very young age in his contracting business. Those years spent left me with a lifelong desire to help people build their dream homes. From planning the early stages of construction, to the smiling faces when the work is done, I knew what I wanted to do from a very young age. This is not just a business, this is our dream business. Building a home can be very exciting, but it can also be very overwhelming if you don’t know what you’re doing. This is where I come in to make the process as quick and painless as possible. There are a great many factors that go into building a home, and if you do not have that experience you will need a lot of help along the way. From permitting, to material selection, to working with specialized craftsmen, subcontractors, and suppliers there is a lot of work that needs to be managed. Everything has to come together at the right time, in the right order, or you can have delays and problems. We minimize those risks because we know what permits need to be filed, when, and how. We work closely with suppliers, craftsmen, and subcontractors to properly coordinate everything so the work is done right, the first time, and in the right order. Let Creative Coast Construction give you a hand by helping your dream home come together. 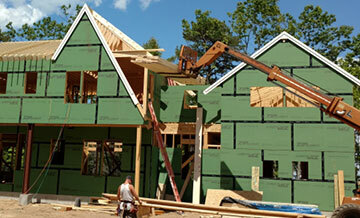 At our core we are a custom home builder with the experience to build everything from the ground up. As a full-service general contracting company we work directly with people and assist them with everything from designing their new home to seeing the construction through and sticking to the designated budget. We are very proud to say that we have worked on all kinds of homes in the past and have helped homeowners with both big and small projects. We take pride in delivering high quality homes for our clients on time, and on budget. When you hire Creative Coast Construction, you won’t have to worry about a thing! 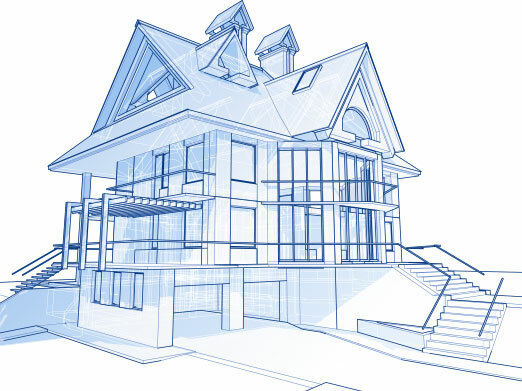 In addition to working with homeowners, we also work with a reliable team of architects, designers, landscapers, real estate agents, and other experts. 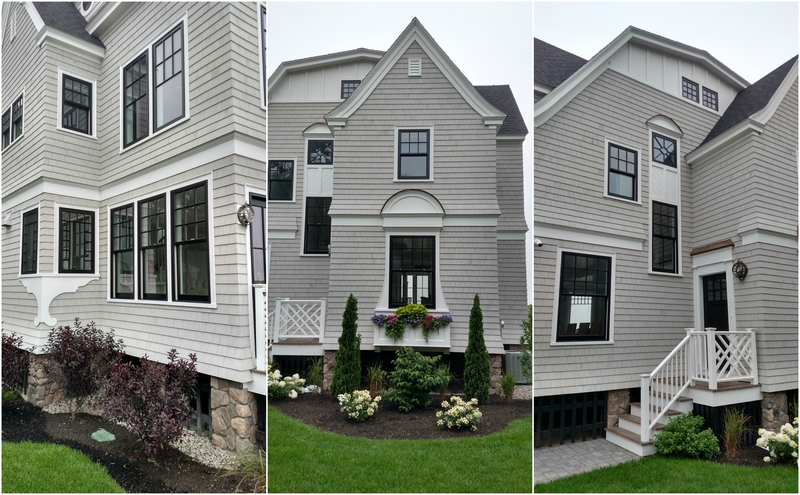 If you are looking to build a home in Kennebunkport Maine or the surrounding communities, give us a call and find out how we can help you. We offer free estimates so you know exactly what your work will cost, and allow you to compare the options of building a new home to remodeling your old one. We give you the tools to make an informed decision, and once you decide we do all the work to make your dream a reality. Give us a call, we know you will love the service that we provide. Click on the cover to read the article. 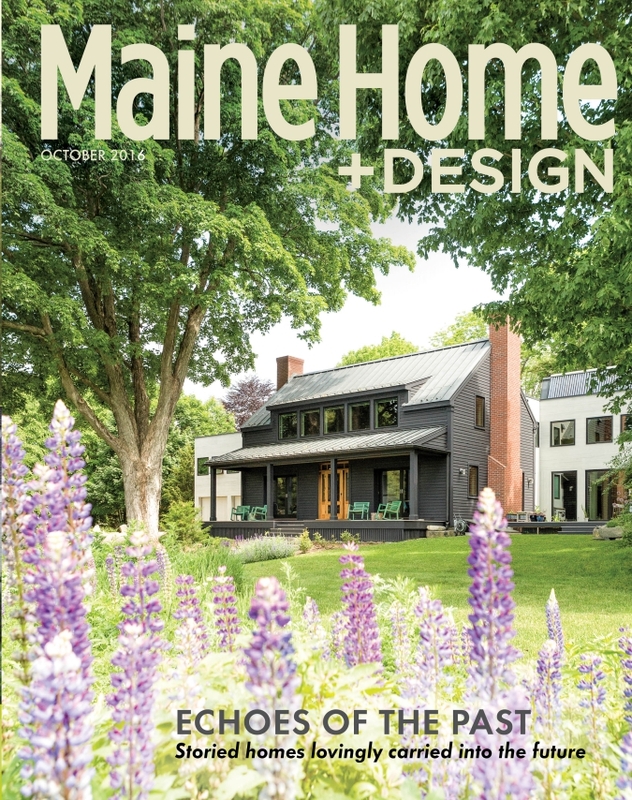 Check us out in the October issue of Maine Home + Design Magazine.The article focuses on our client, the Cochranes, and their beach house in Kennebunk, Maine. The September issue of Neighbors of the Kennebunks featured our clients, the Cochranes, and their beautiful beach home. 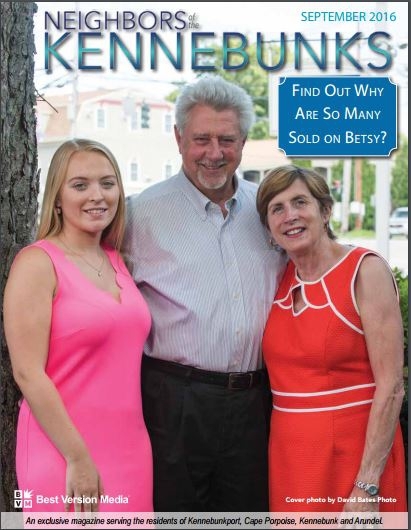 We are proud to be on the cover of the May edition of Neighbors of the Kennebunks. Be sure to check out our featured article. 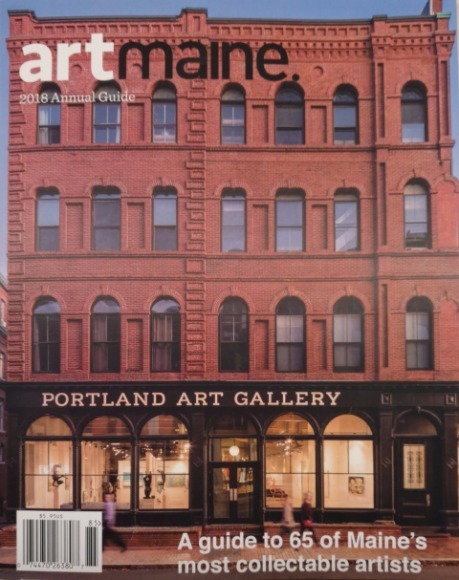 We are honored that a Creative Coast Construction home was featured in ArtMaine's Annual Guide for the year 2018. Neighbors of the Kennebunks did a wonderful article about Creative Coast Construction's work on the #FloatingHouse project for the Sherman family. New HomeBuilding a Custom Dream Home seems like an unattainable goal for many people, but it does not need to be. Before you go shopping for a new home give us a call and let us explore what building the home of your dreams would cost. We make the process simple, easy, and headache free. Why move into a new home, when you could be moving into your dream home? RemodelingIs your home almost perfect? We can help you with that almost. Maybe you would like to give your kitchen a facelift, or renovate the master bathroom to look more modern. Perhaps you really wish there was a window in just the right place so you could watch the kids play in the yard while you enjoy your afternoon indoors. Whatever it is we can work with you to make your home just a little more perfect. AdditionsNeed some room to stretch out? Do you love your neighborhood, but are starting to feel a little cramped? Has your family outgrown your current home? Would you love a new office for that new home business? Do you love your current home, but just wish you had a bit more space? 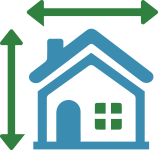 We can help you to expand your well loved family home to meet the current needs of your family. No need to move to a larger home, when we can bring the larger home to you.